Bent tynes are to be fitted to the rotary for reverse tilling operation. There must be sufficient moisture in the soil. Basin formation can be done by reverse tilling around the plants & trees. This operation is to be carried out only after specific training is given to the operator. We are dealing with Domestic clients only. We have gained vast experience in offering an exclusive range of Mitsubishi K-3C Diesel Engines to our clients at competitive prices. Our range is sourced from certified vendors in the market and acknowledged for high performance, durability and easy maintenance. Furthermore, we are committed to meet the bulk demand of our clients within a given time line. 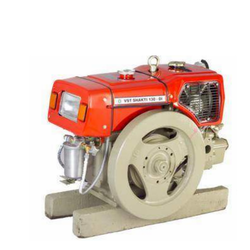 We also provide a comprehensive range of Mitsubishi Shakti VWH-120 Diesel Engine to our clients at industry leading prices. These are designed using best grade raw materials and advanced technology. Our range is available in various specifications that meet the individual requirement of our clients in the best possible manner. We also meet the bulk demand of our clients within a given timeline. 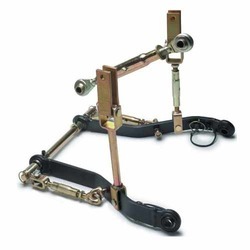 We are offering Mitsubishi Tractor Three Point Linkage Set to our client and our product is made of good quality. 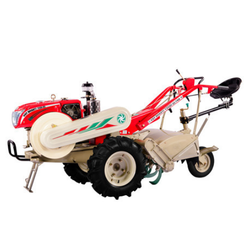 Power Tiller fitted with a shorter rotary (340 mm) and extended lugged wheel is used for inter cultivation operation for deweeding and loosening the soil in Sugar cane fields. 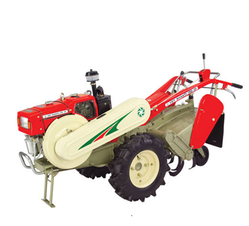 A smaller furrower specially designed for Sugar cane field, can be used for bund formation which also helps in irrigation. After Sugar cane harvesting, shorter rotary can be used for stubble removal of Sugar cane. The stubble is pulverised and is mixed with the soil thereby forming organic manure. 2. Extended lugged wheel 1 no. 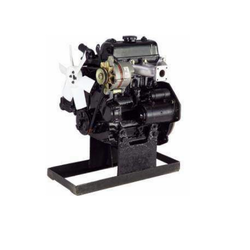 Backed by our in-depth industry expertise, we also offer a wide range of VST Shakti 130 DI Diesel Engine to our clients at industry leading prices. Our range is procured from certified vendors in the market and extensively used in different sectors. We also offer our range in various specifications, which can be personalized as per the requirement of our clients. Looking for VST Products ?